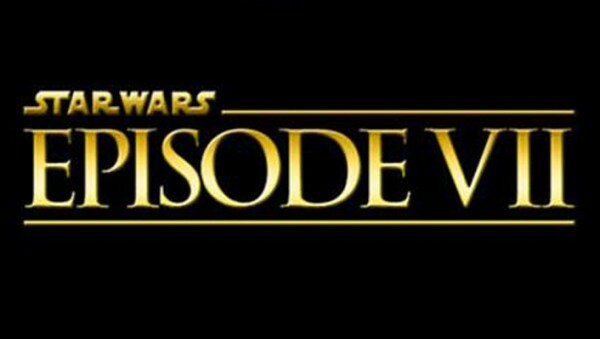 JJ Abrams, director of Super 8, Star Trek and Star Trek Into Darkness, creator of Lost, Alias, and Felicity, and lifelong Star Wars fan was announced as the director of Star Wars: Episode VII - Subtitle Pending. Live Tweeting what's probably going to be the biggest nerd announcement of 2013. Along with @starwars and @startrek, JJ Abrams should also direct Stargate and Star Search, covering all the Star franchises. Who does JJ Abrams think he is? Why doesn't he manage the Red Sox and the Yankees at the same time while he's at it? That chubby guy who was the telepathic cop in Heroes, JJ Abrams' ex-roommate, which Jedi Master is he gonna play in @starwars? Breaking: @starwars Episode VII is really going to be about a bunch ofyoung Jedi padawans making a movie about the Clone Wars. Does it seem like I'm upset JJ Abrams is directing @starwars? 100% the opposite. He's a great choice and he loved Star Wars his whole life. But still, who the hell does JJ Abrams think he is? @startrek and @starwars? That's way too much power over the nerds for one man to wield. Between @comic_con, @startrek conventions, and @starwars Celebrations, JJ Abram's convention schedule is packed for the rest of his life. Breaking: Keri Russell to be in the audience watching JJ Abrams @starwars Episode VII! Arrow 1x11 - "Trust But Verify"